Click here to visit the Palmer’s facebook and like them. Then on the “What To Expect” tab, enter for the chance to win a free gift basket. 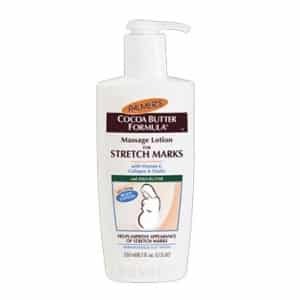 Each entry will get a Free Sample Of Palmer’s Cocoa Butter Stretch Mark Care. Sent 2 requests to Palmer’s and they said they were sending me an email to confirm my email address. It still hasn’t arrived in my mailbox. Is this for real?